» 90 Second Lesson: Is Bankruptcy Needed if Creditors Will Just Agree to Take Less? 90 Second Lesson: Is Bankruptcy Needed if Creditors Will Just Agree to Take Less? Editors’ Note: this is part of our irregular series in which we answer readers’ questions. 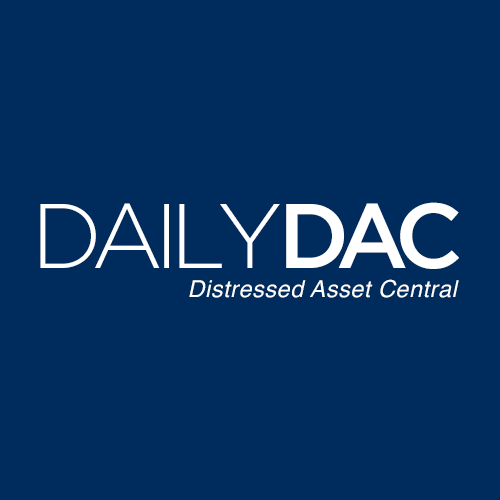 If you have a question, submit it to info@dailydac.com and we will try to answer it. Murray, based on what you describe, the answer very well may be yes. You should consider a “composition agreement,” which is an agreement made between a debtor (in this case, your client) and two or more of its creditors whereby each of the creditors entering into the arrangement agrees to be paid a specified amount, possibly on a deferred schedule, in full satisfaction of a greater amount that is owed to them. This tool is not that uncommon but it is also not spoken about much because, unlike bankruptcy, it doesn’t involve any court and is totally private between the parties. For more helpful information on this subject, we recommend this webinar. Note: This 90 Second Lesson is based, in substantial part, in material reprinted from Commercial Bankruptcy Litigation 2d and Strategic Alternatives for and Against Distressed Businesses, with permission of Thomson Reuters. For more information about these publications, please visit www.legalsolutions.com.